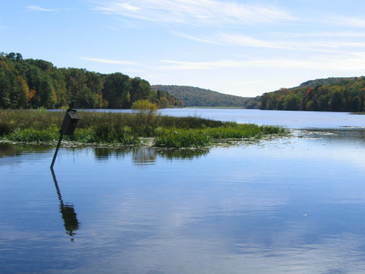 WELCOME to the Venango Conservation District website! If you can't find the information you're looking for, give us a phone call at 814-676-2832 or send an email to Lisette and we'll be happy to help. ​Venango Dirt Gravel & Low Volume Roads program workshop is slated. 2019 Seedling Sale is underway - click here for the order form.